Now this is a tradition that Winter Acre can get behind! In Prescott, Arizona, the Christmas decorating has already begun. 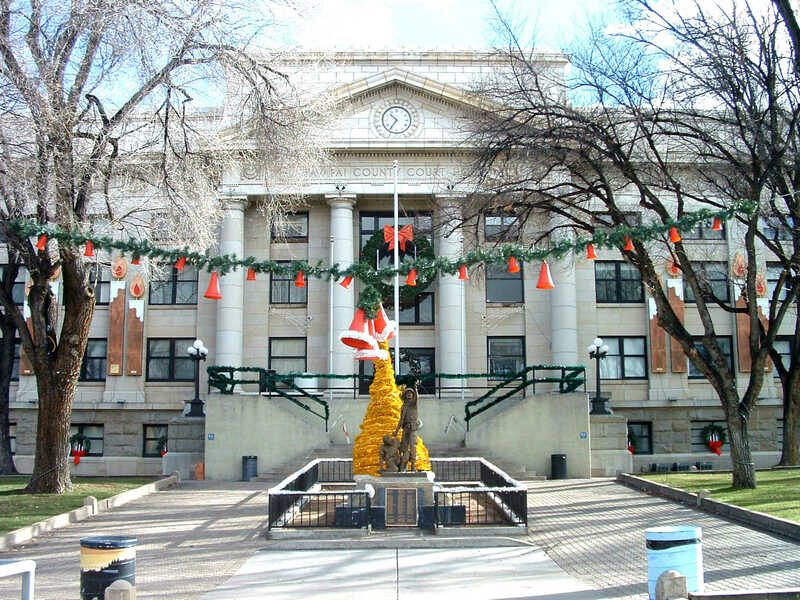 The Prescott Daily Courier reports that lighting contractors see August as the perfect time to start hanging Christmas lights in the 100 trees surrounding the city courthouse. In an area like Arizona, it makes sense to schedule Christmas decorating so early in mountain areas like Prescott: Late summer temperatures are relatively cool compared to the blistering 100°F+ of nearby Phoenix. In the hotter desert areas, lighting contractors are looking to schedule appointments closer to Christmas, so it's better to get city decorations taken care of early to avoid the rush. Will you be in Prescott this holiday season? Keep yourself in the Christmas mood by visiting the aptly-named Christmas in Prescott, a family-owned Christmas store that's open all year long!